Order in the next 593 and get it tomorrow! Mesh panel to the front around neckline. 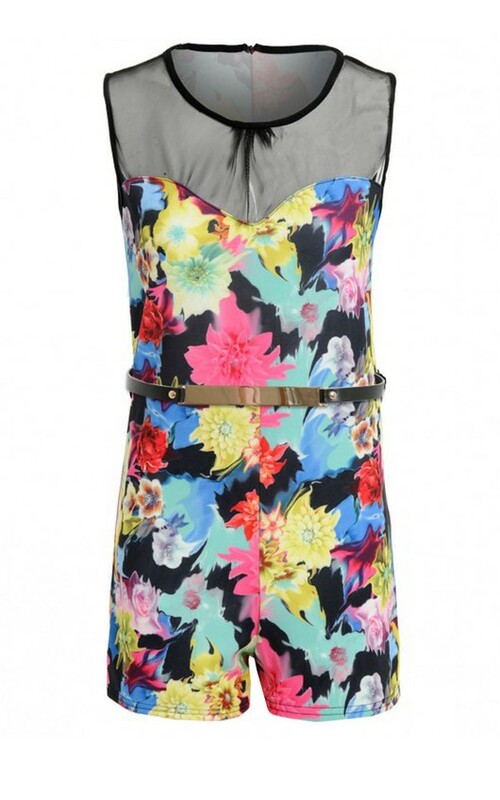 Florals are a key trend this season.